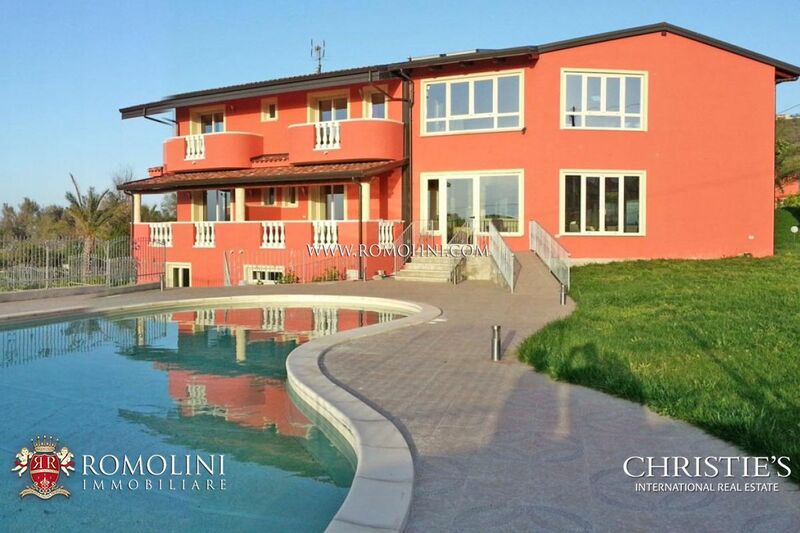 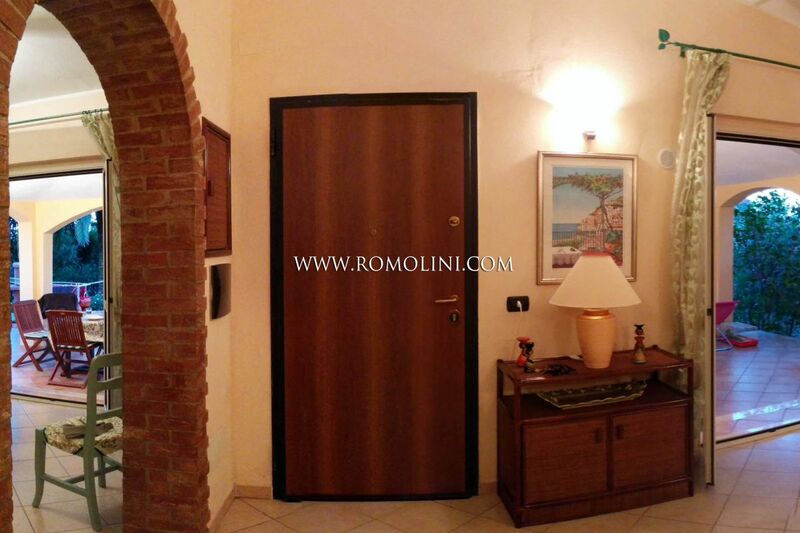 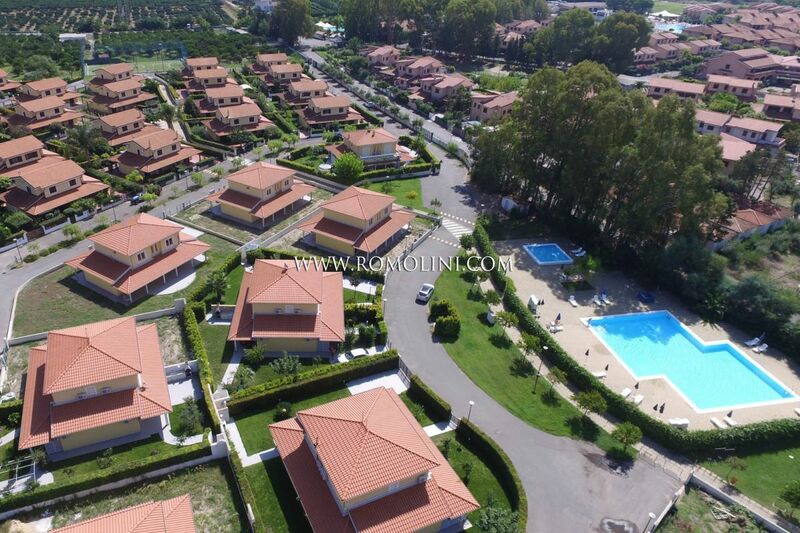 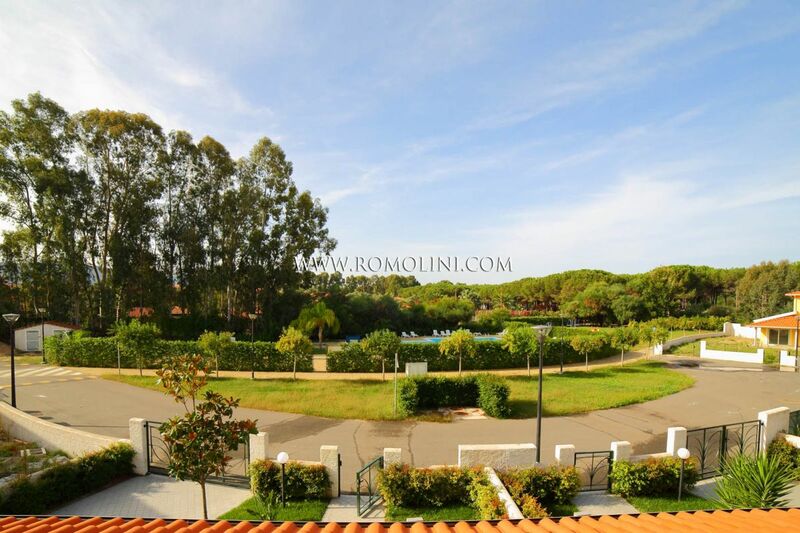 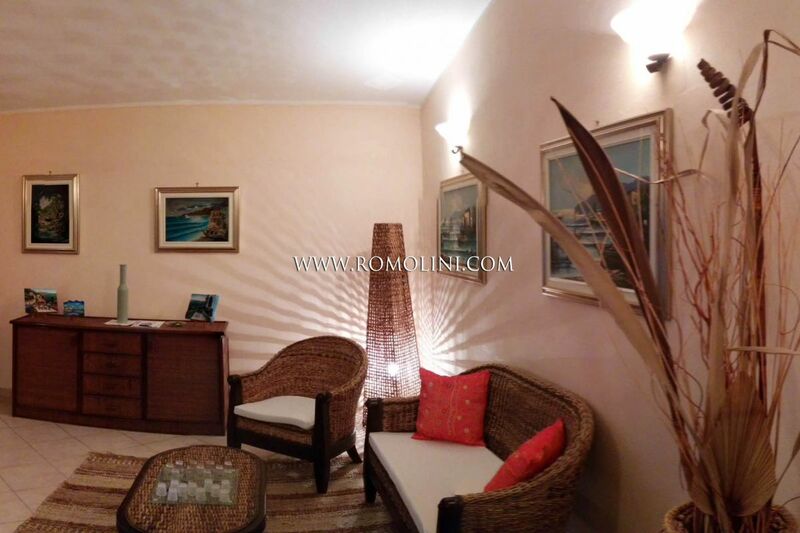 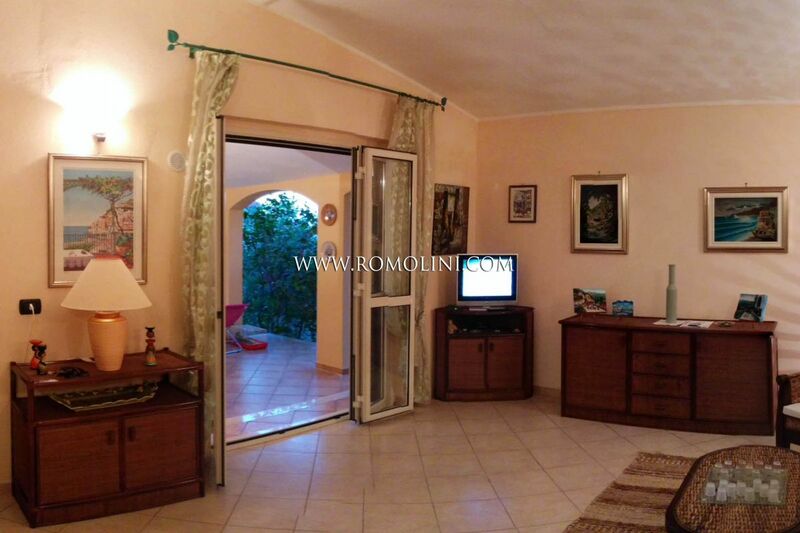 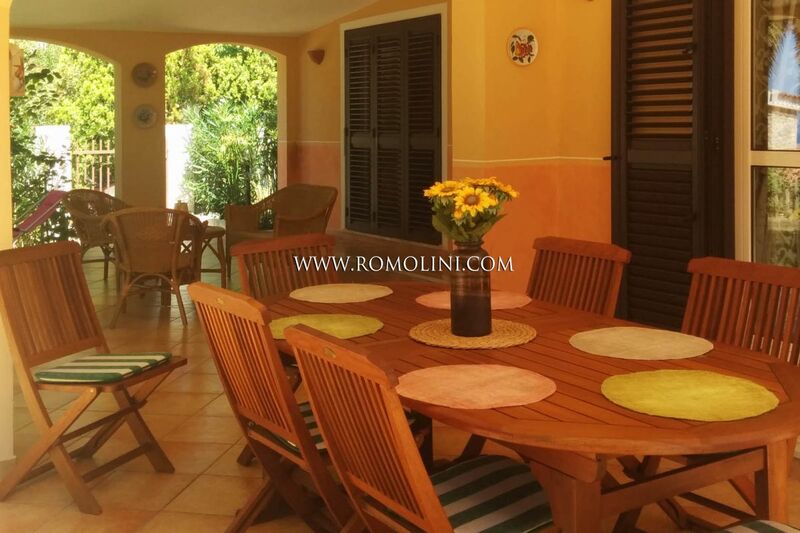 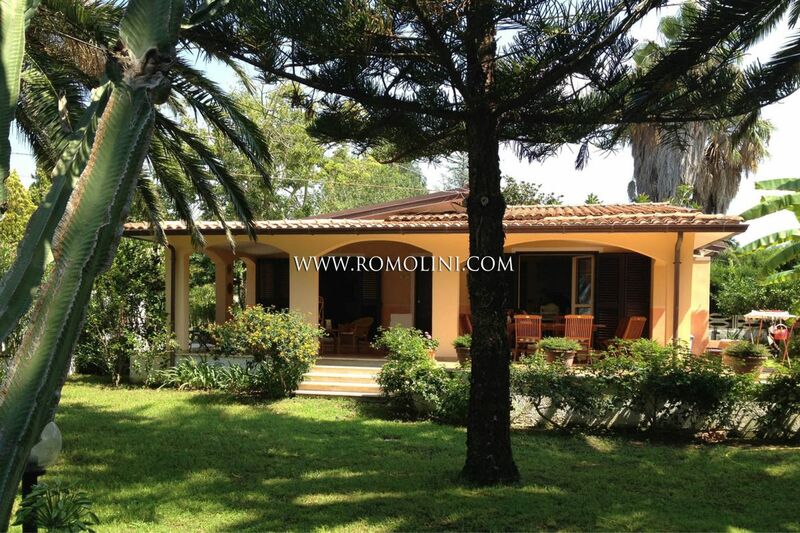 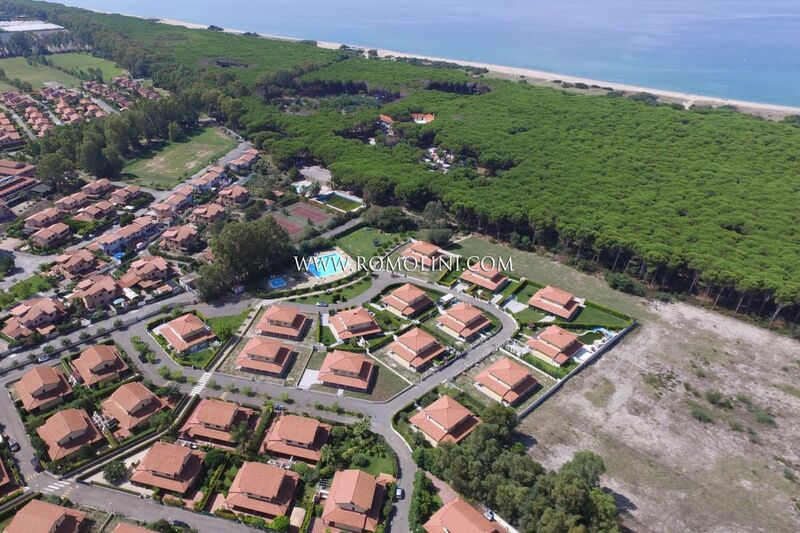 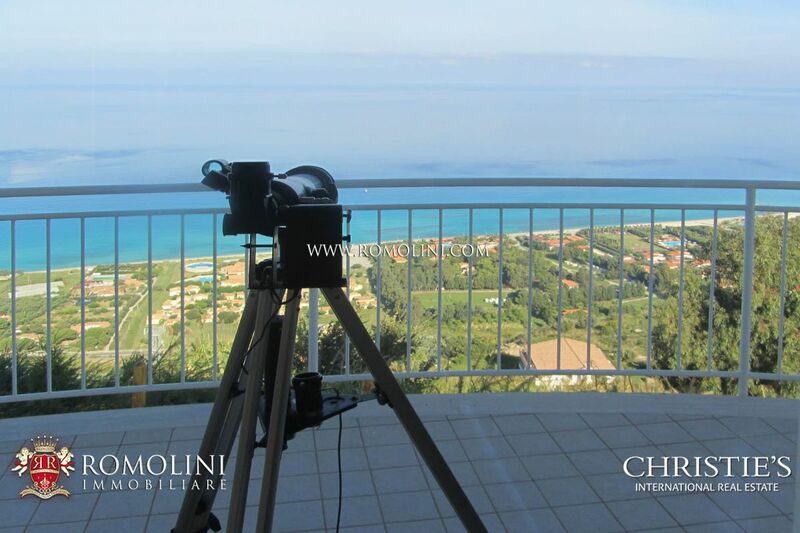 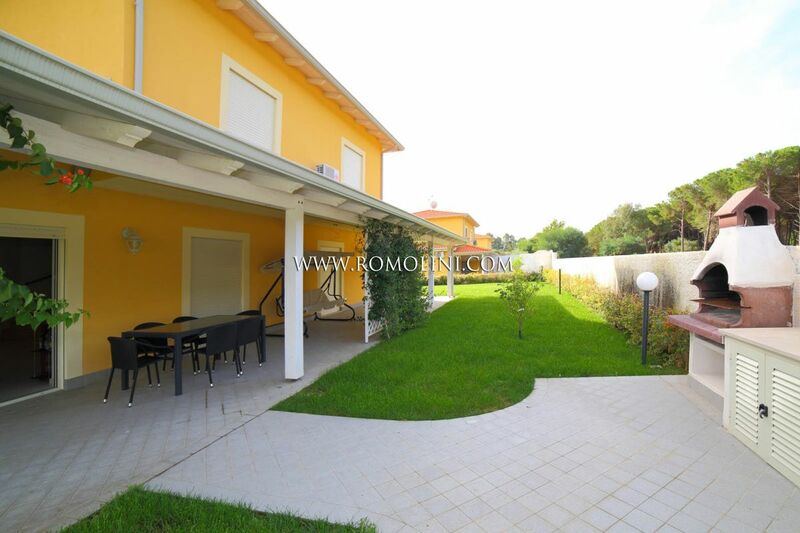 Are you looking for a luxury property for sale in the extreme point of the Italian peninsula? 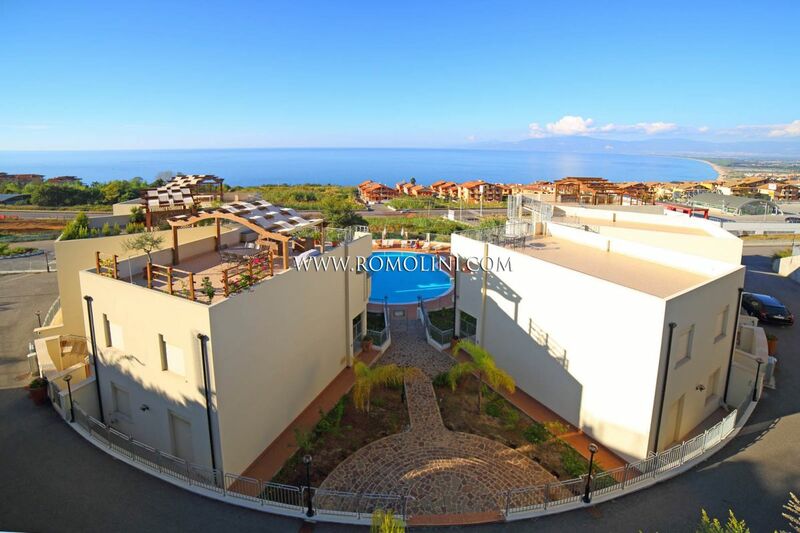 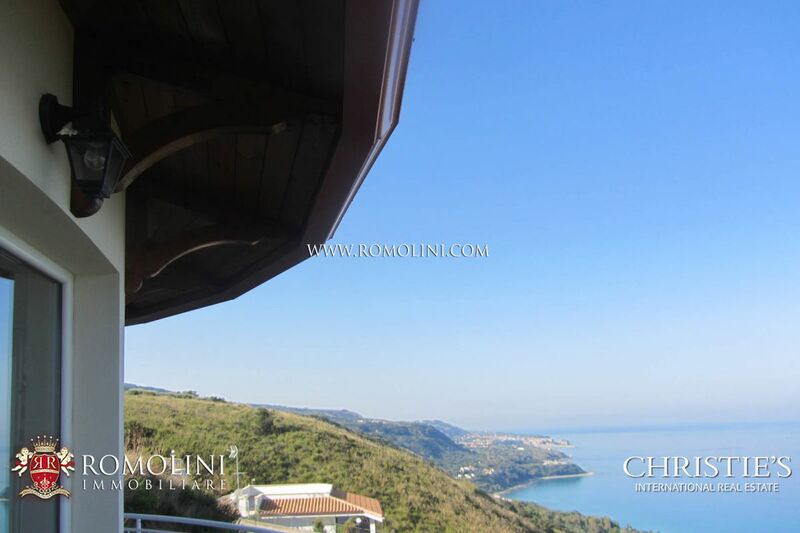 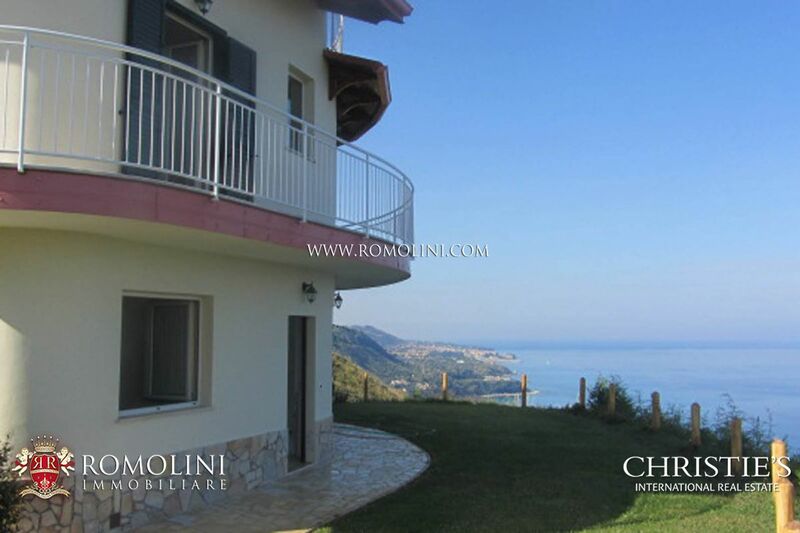 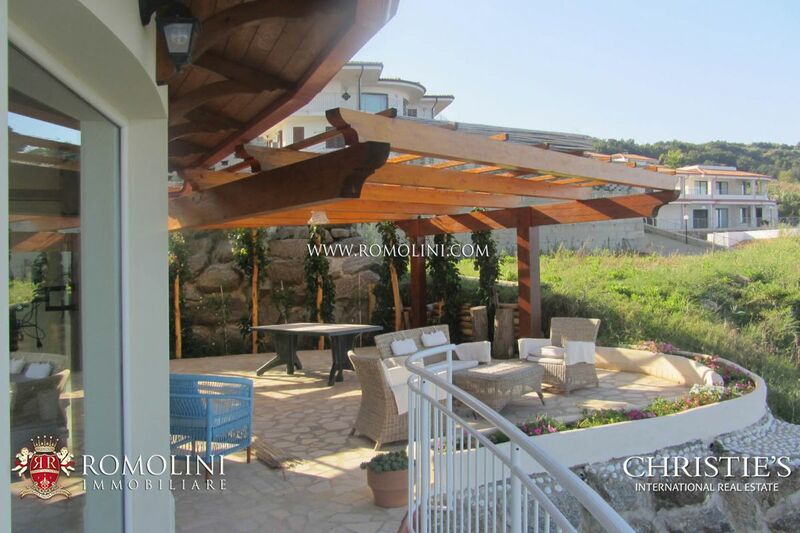 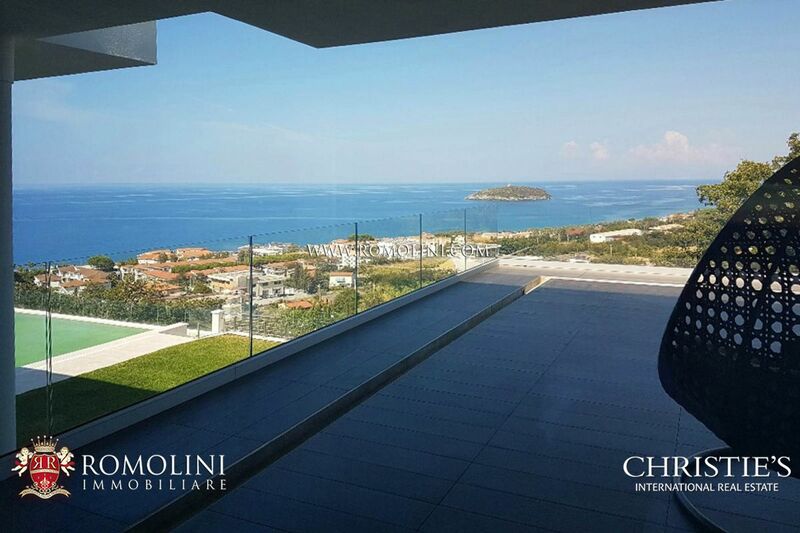 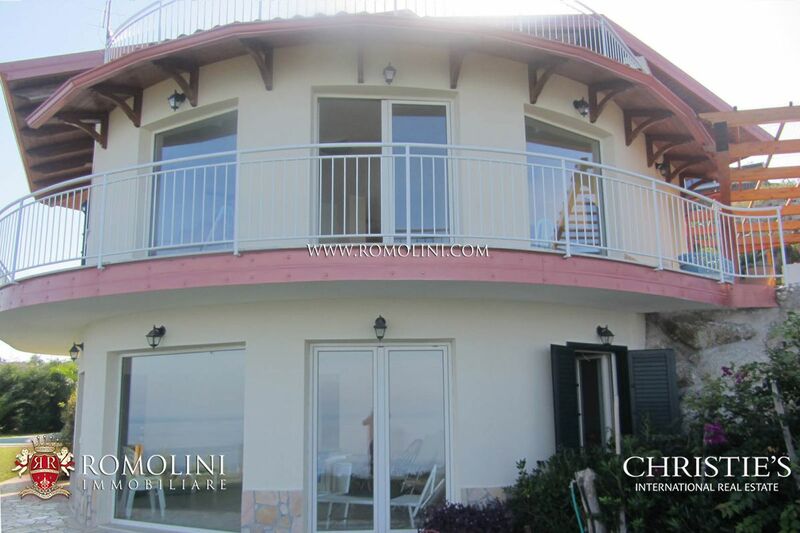 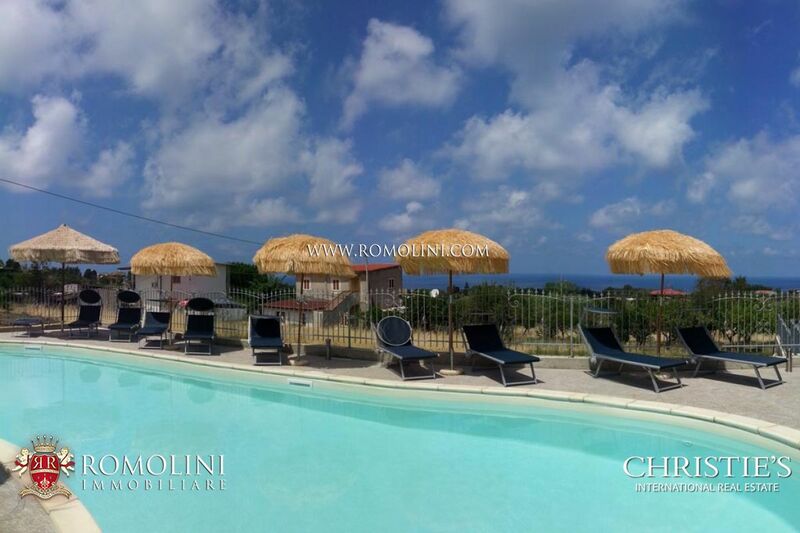 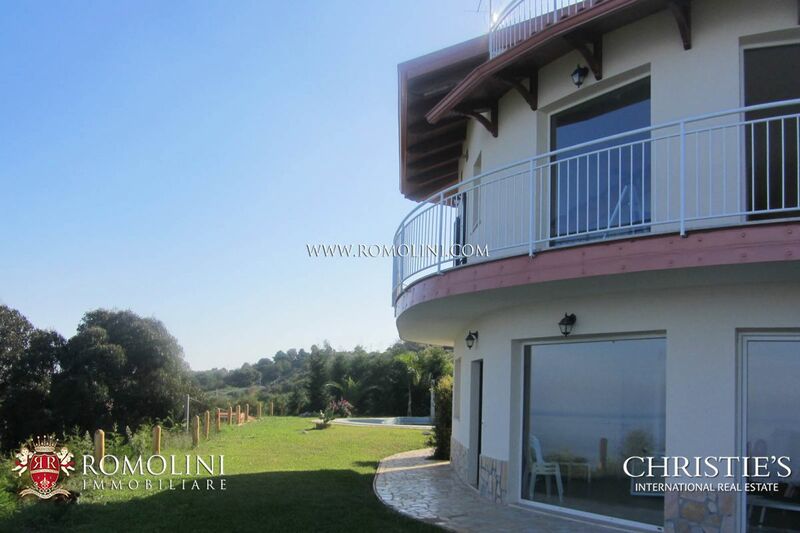 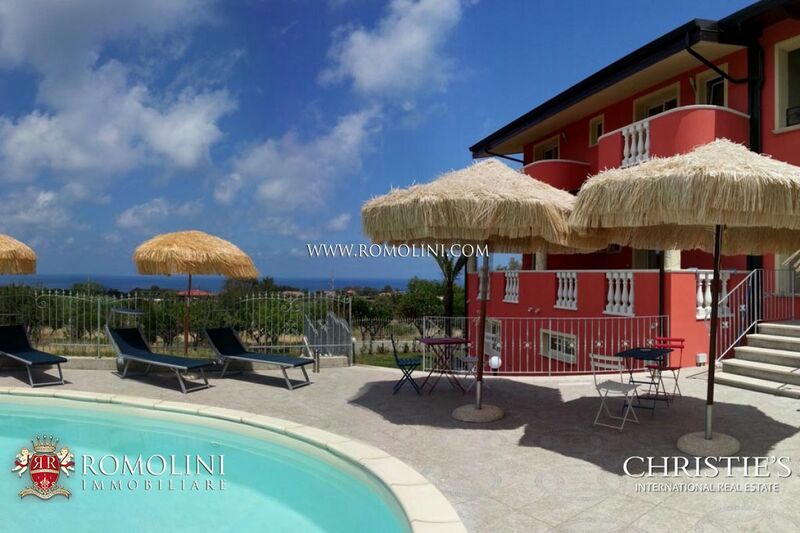 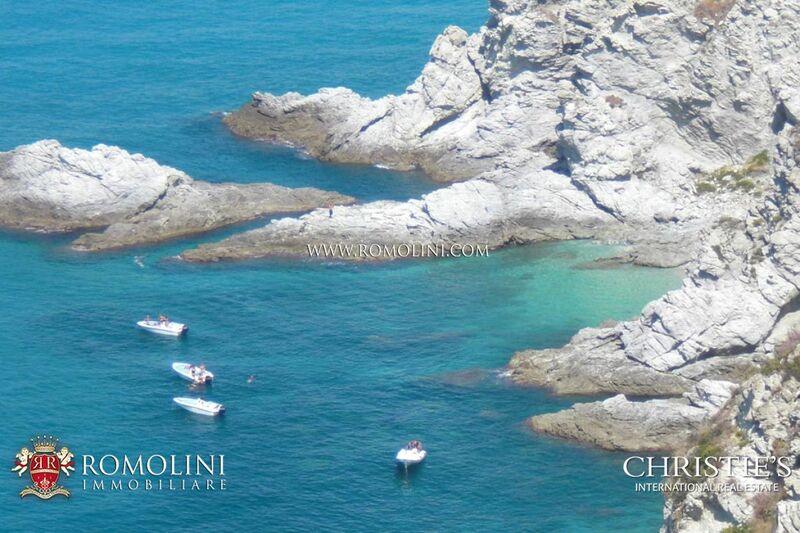 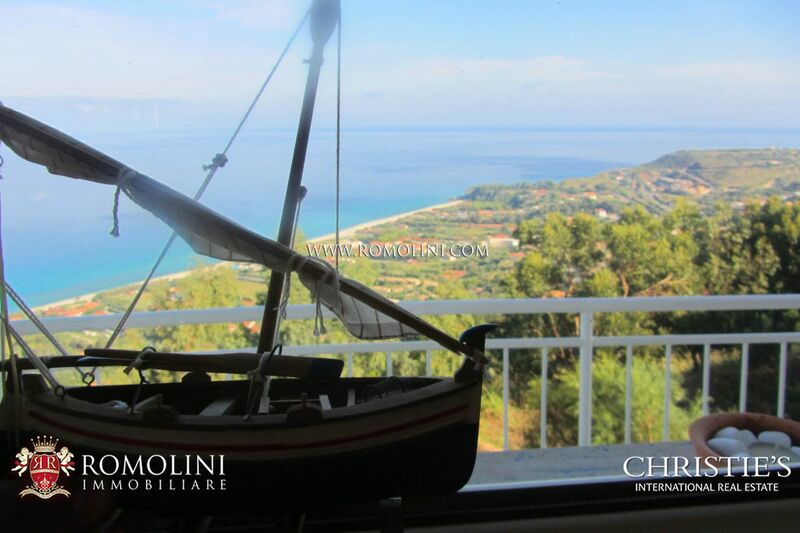 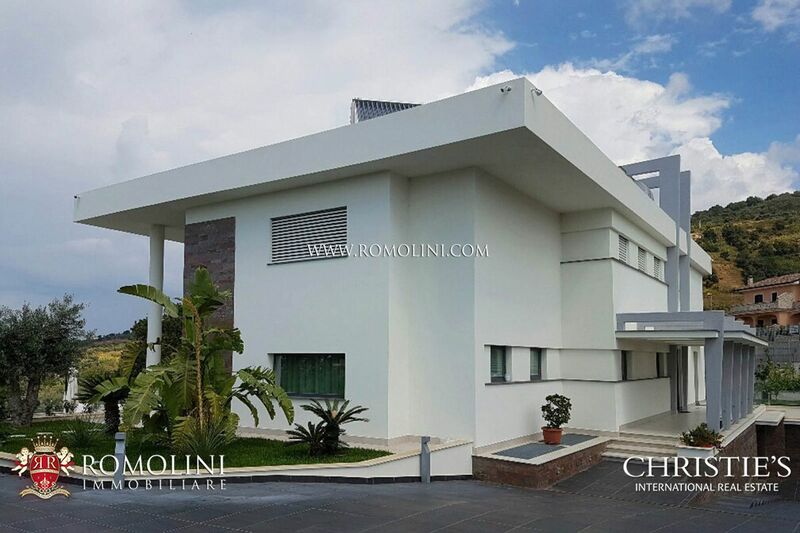 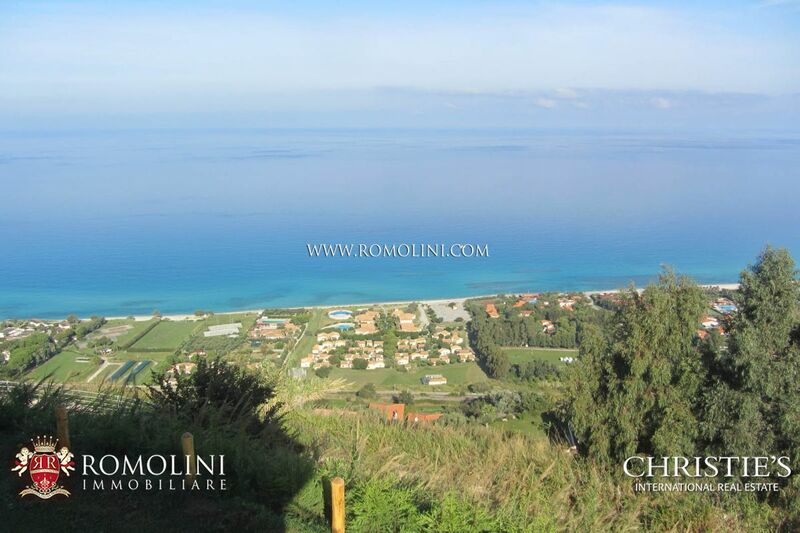 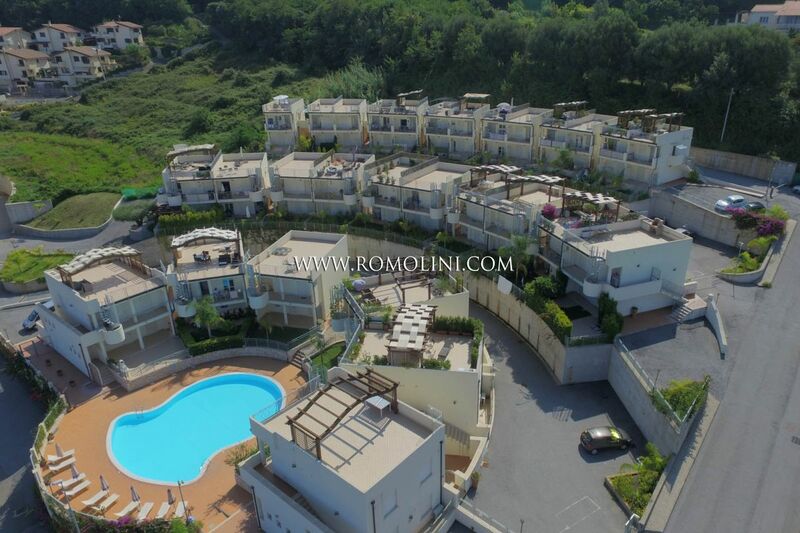 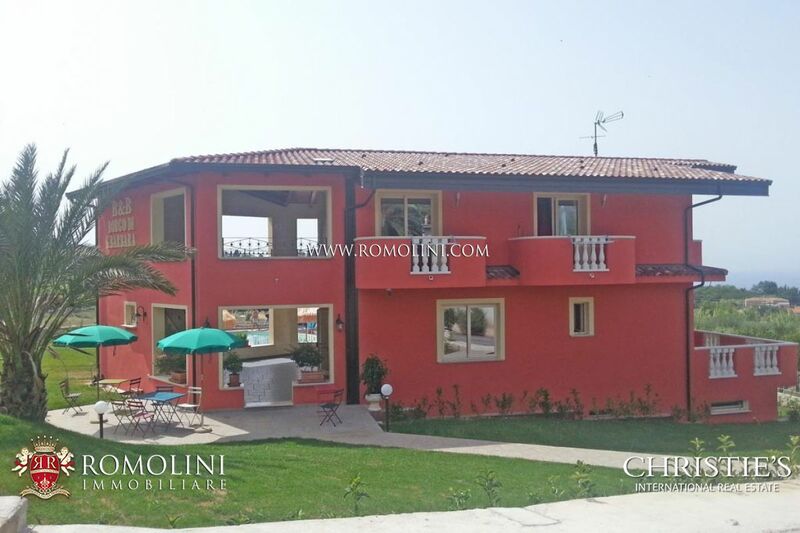 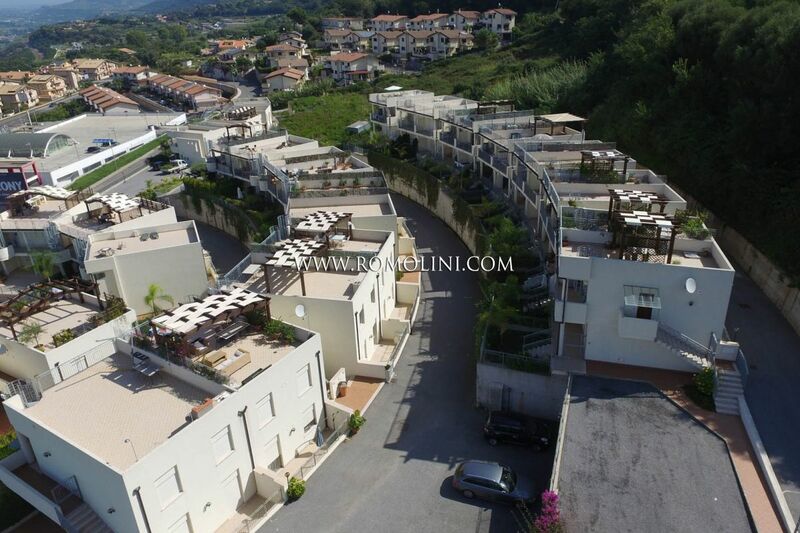 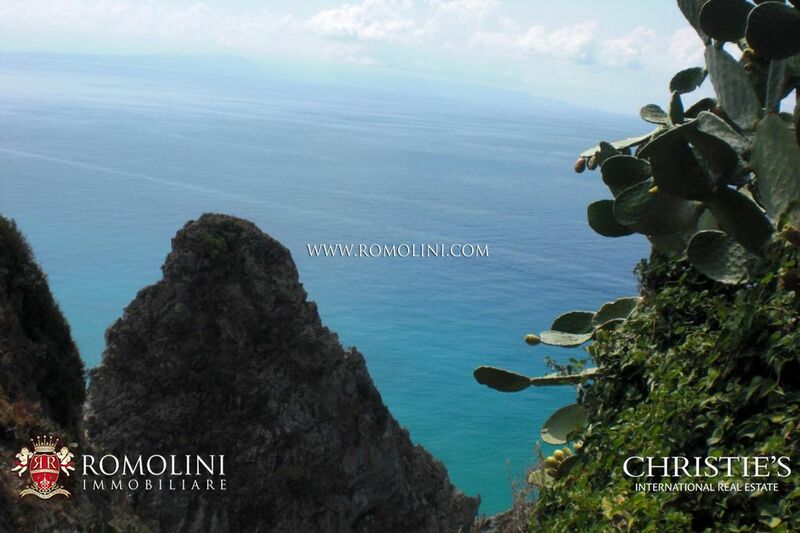 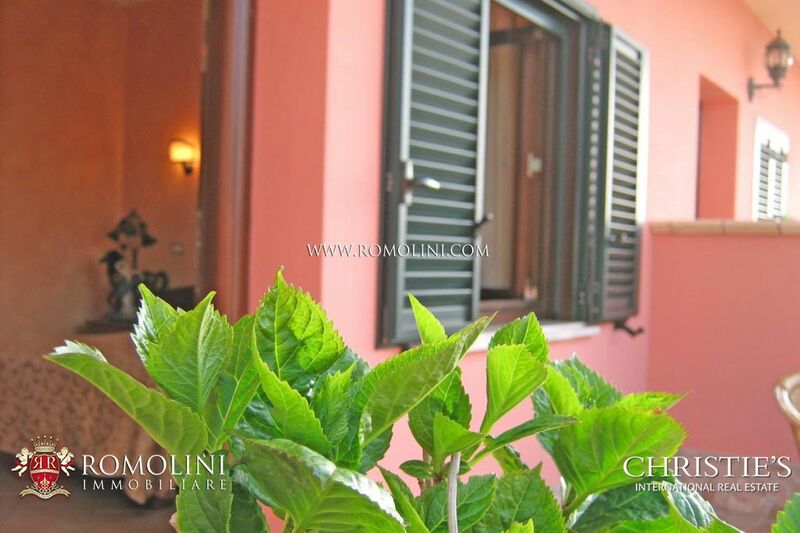 Romolini Immobiliare offers a selection of the best sea view villas for sale in the beautiful Calabria. 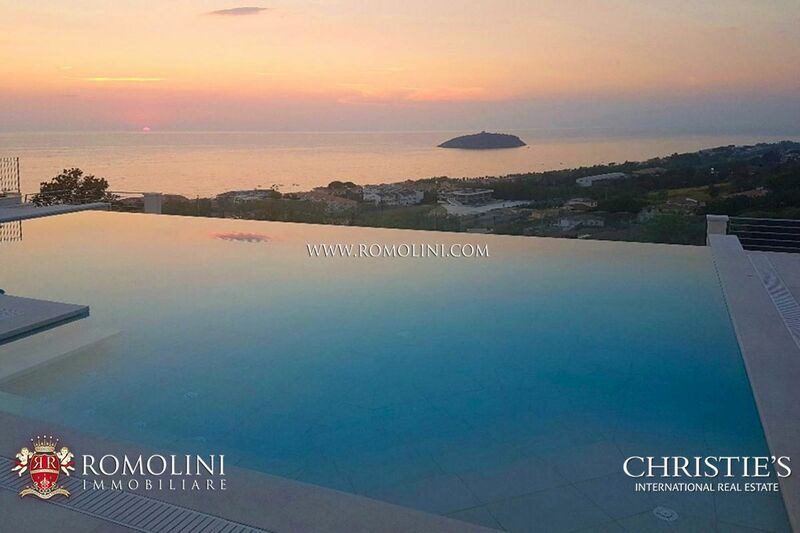 We also offer sea view villas, farmhouses with pool and estate for sale in sunny Southern Italy. 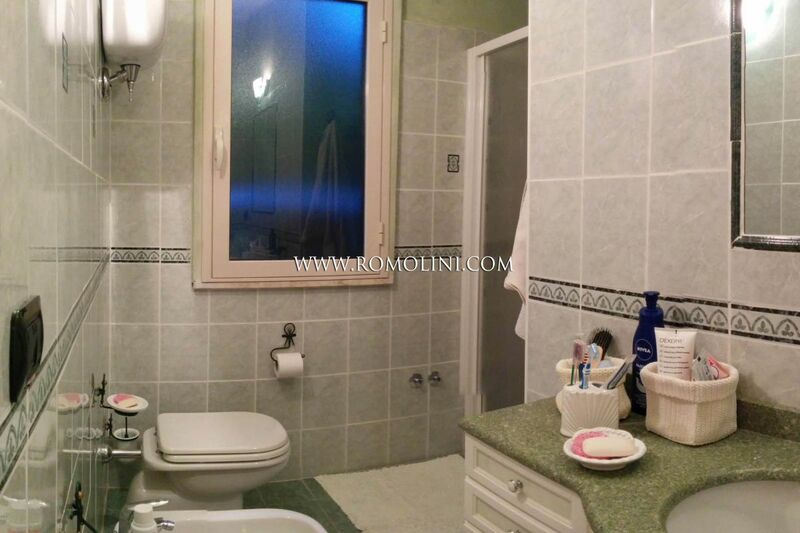 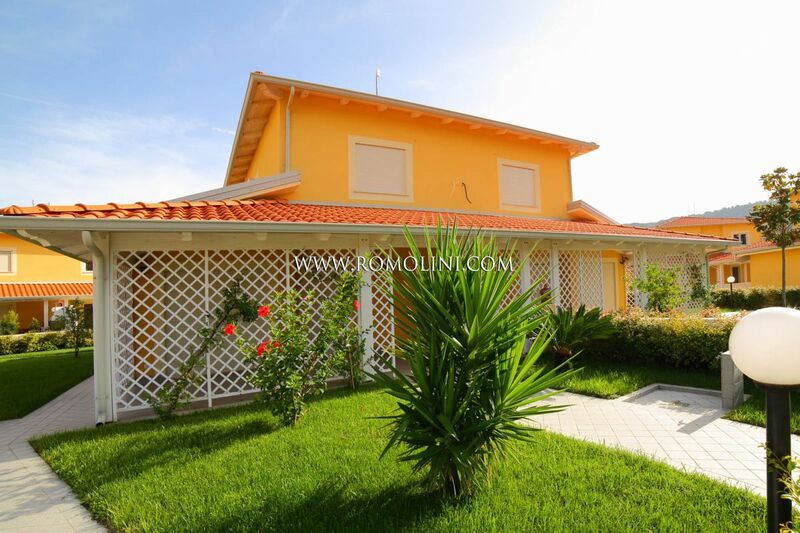 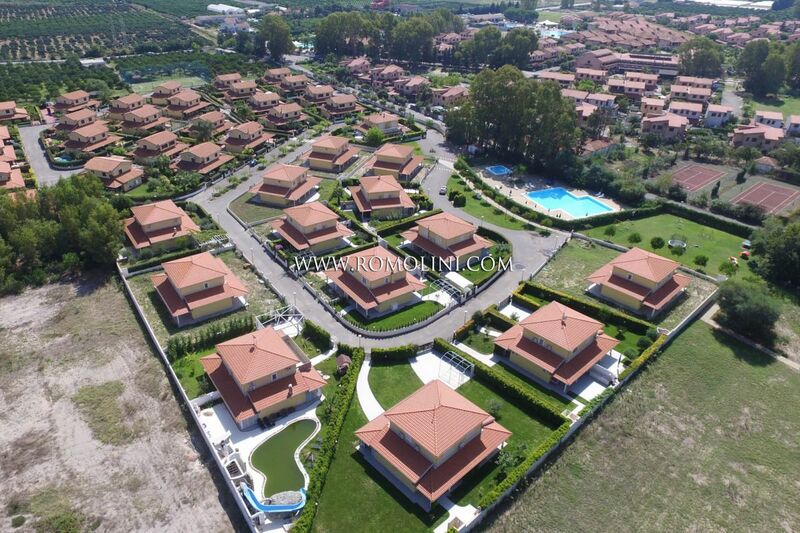 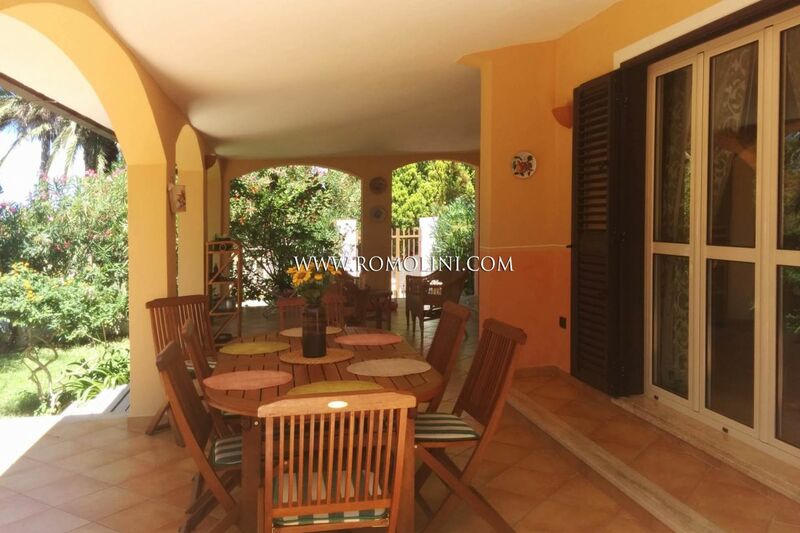 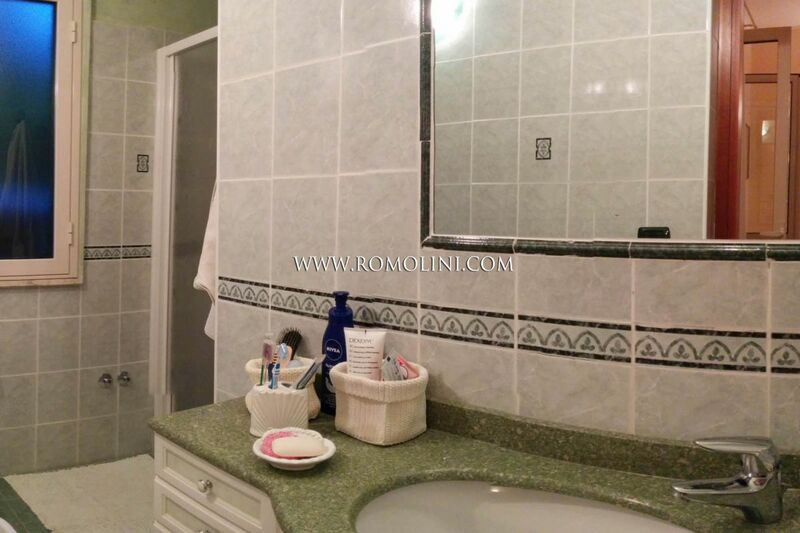 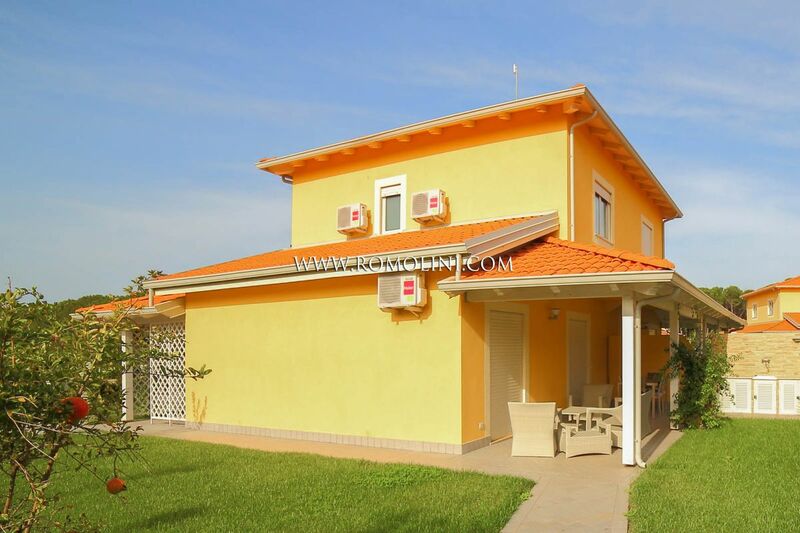 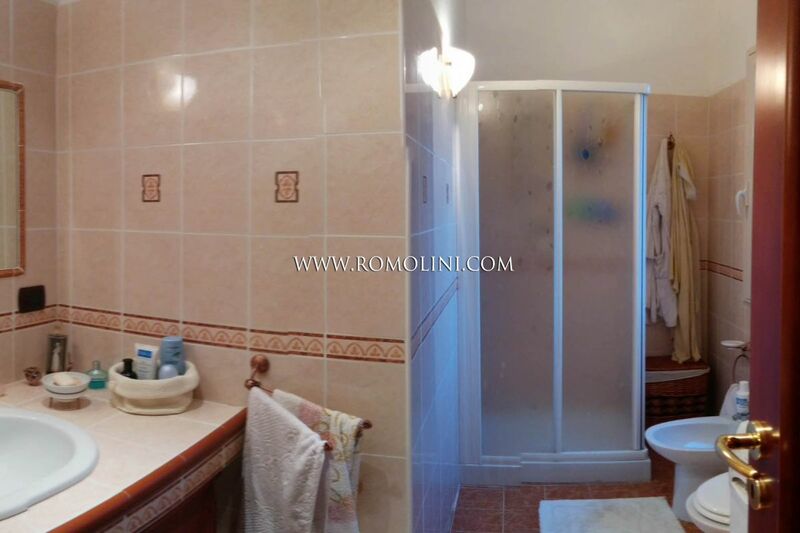 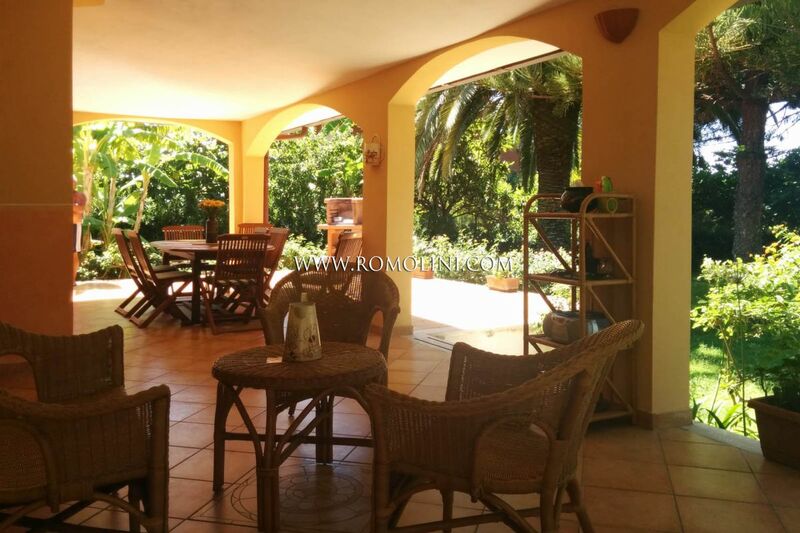 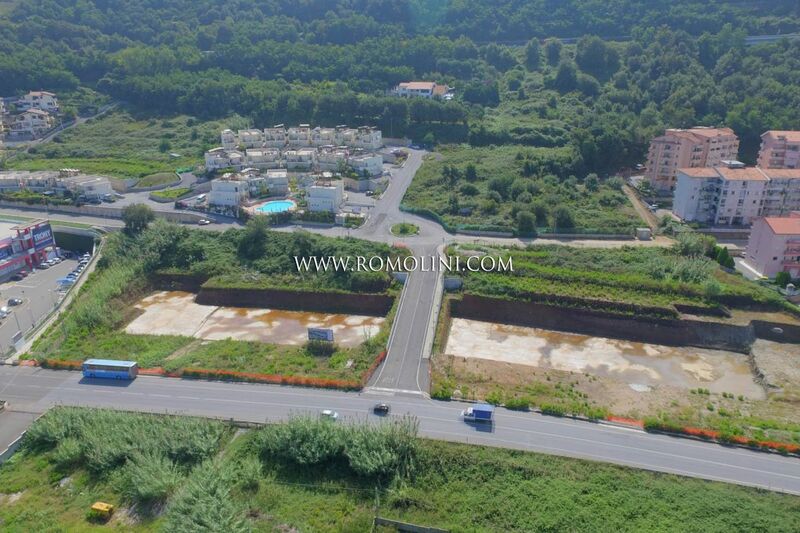 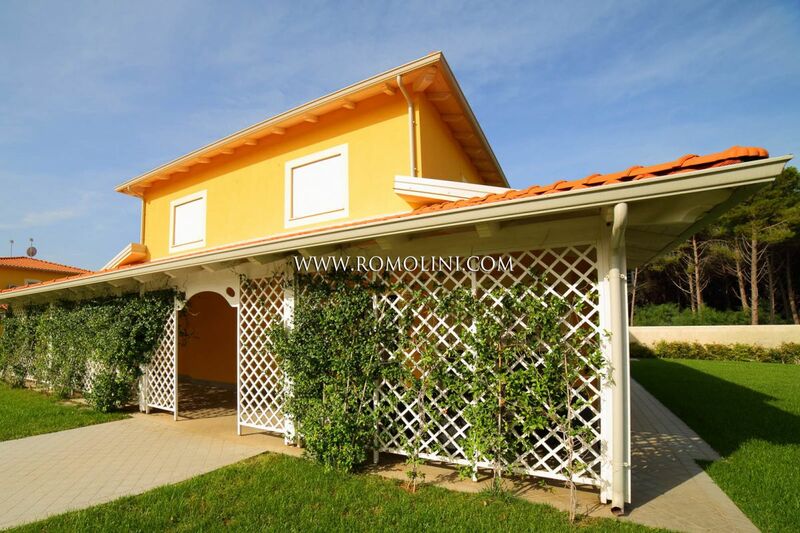 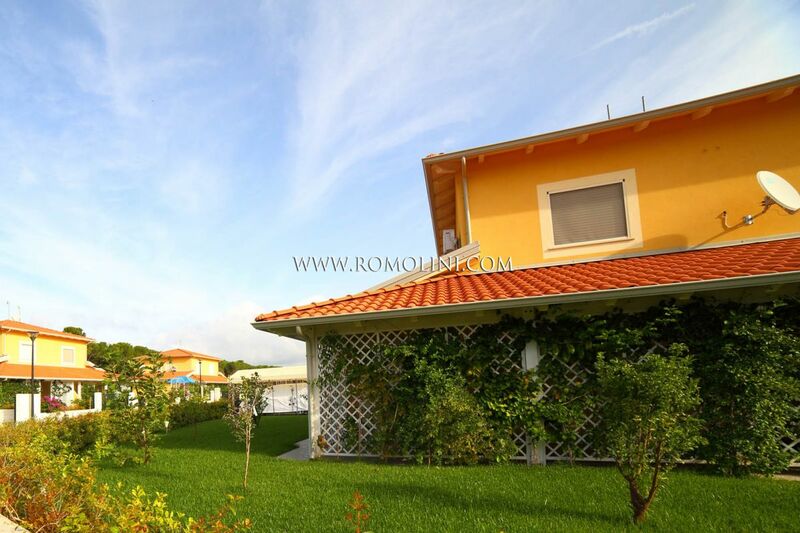 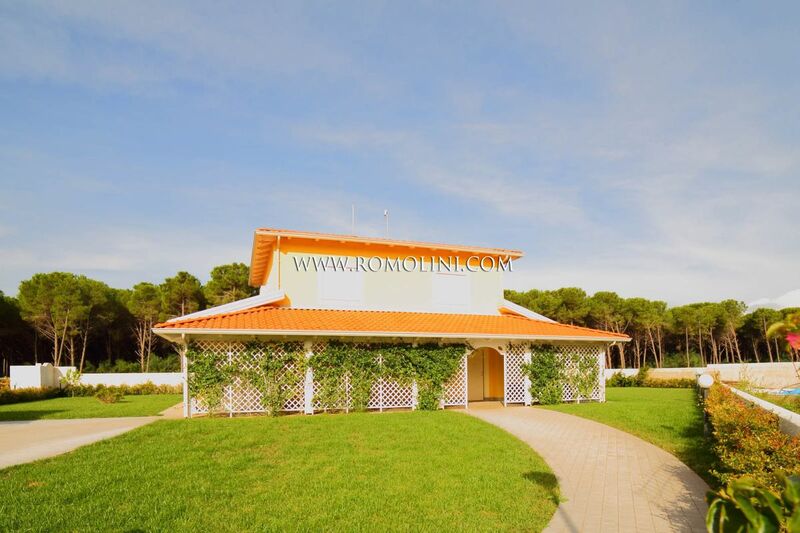 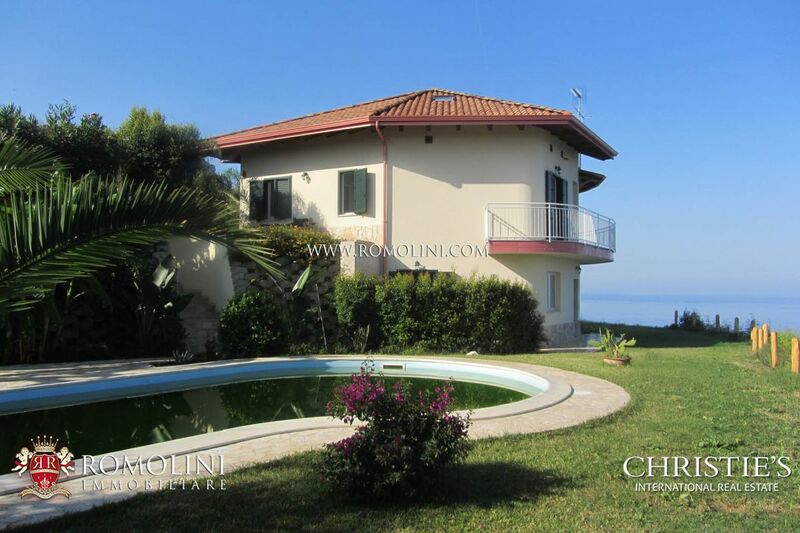 Real estate and property for sale in Calabria, Italy.Sea view villa for sale in Italy, Calabria. 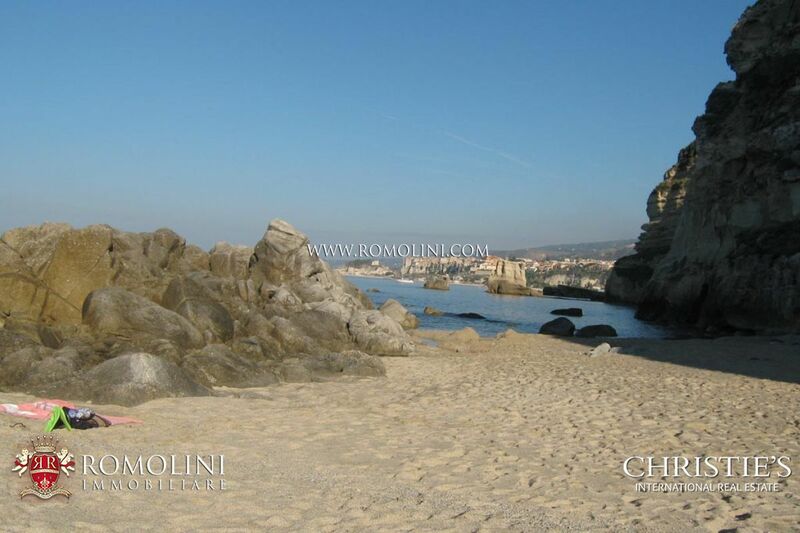 Hotel and B&B for sale in Calabria, Italy. 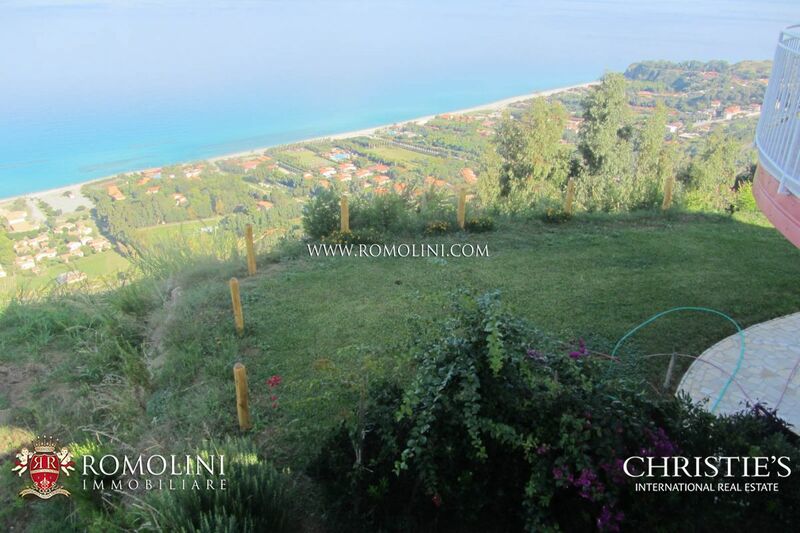 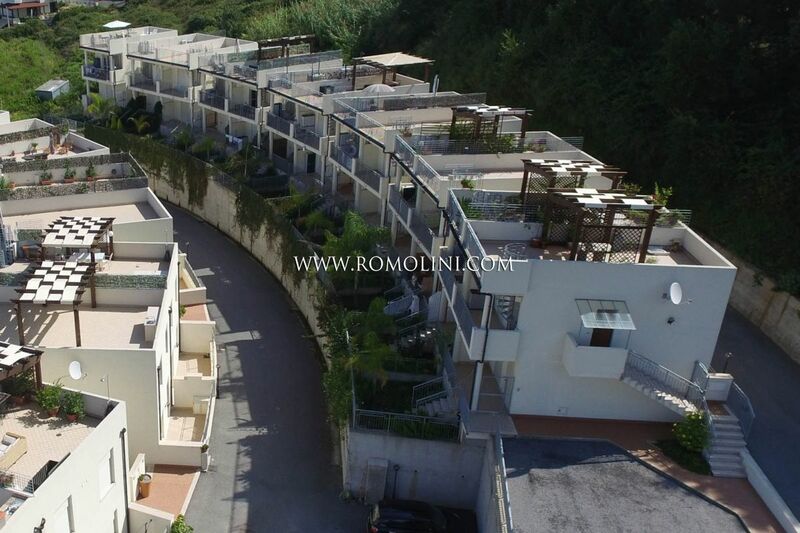 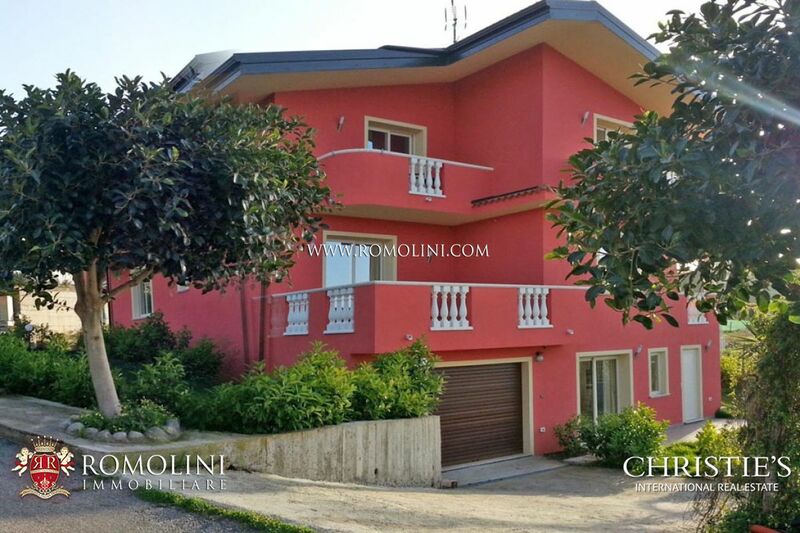 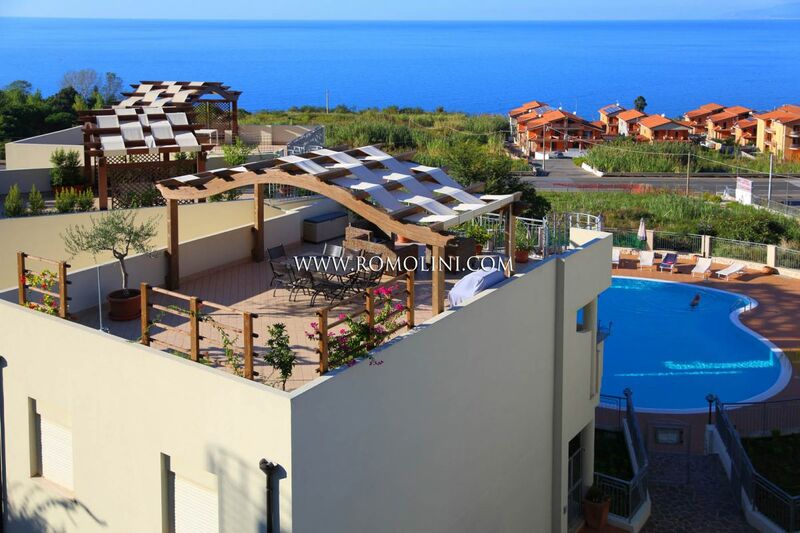 In Calabria, on the hills of Diamante, luxury Villa with stunning sea views. 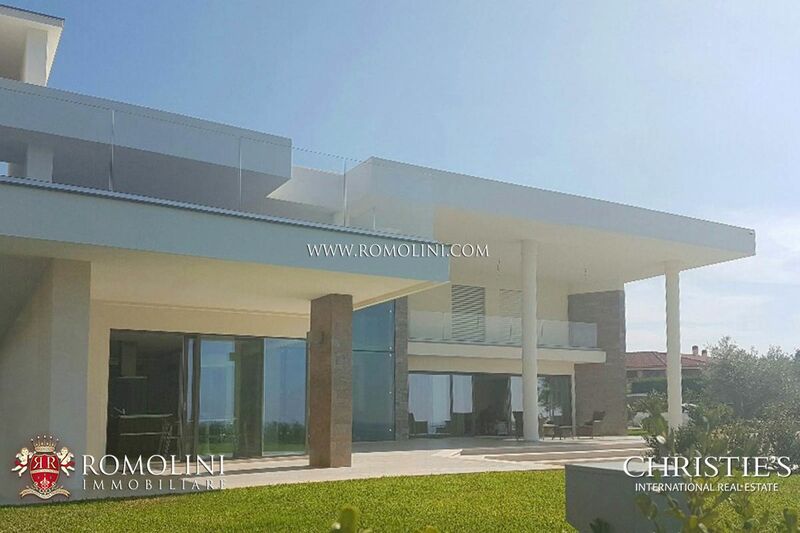 The recently built villa has a total surface area of 685 square meters and is laid out on three levels. 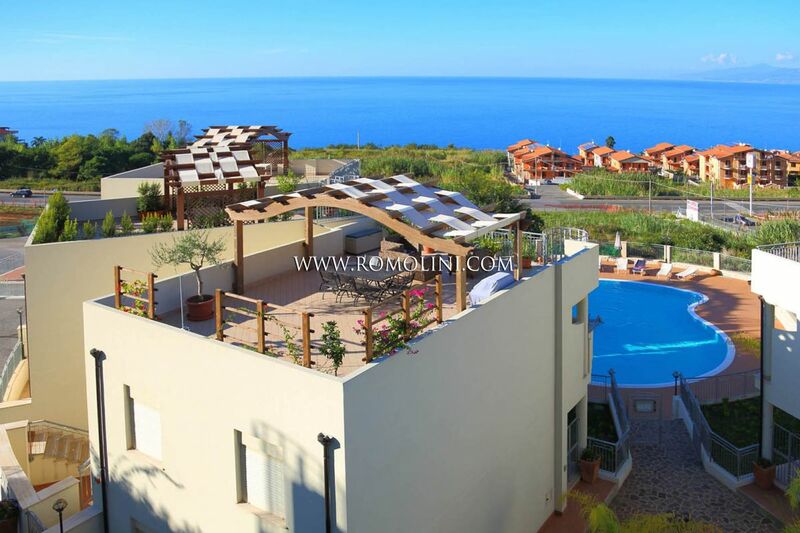 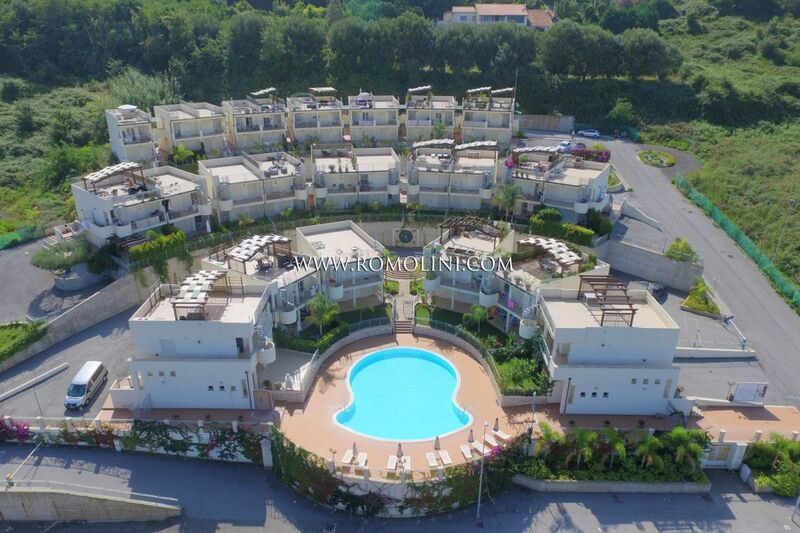 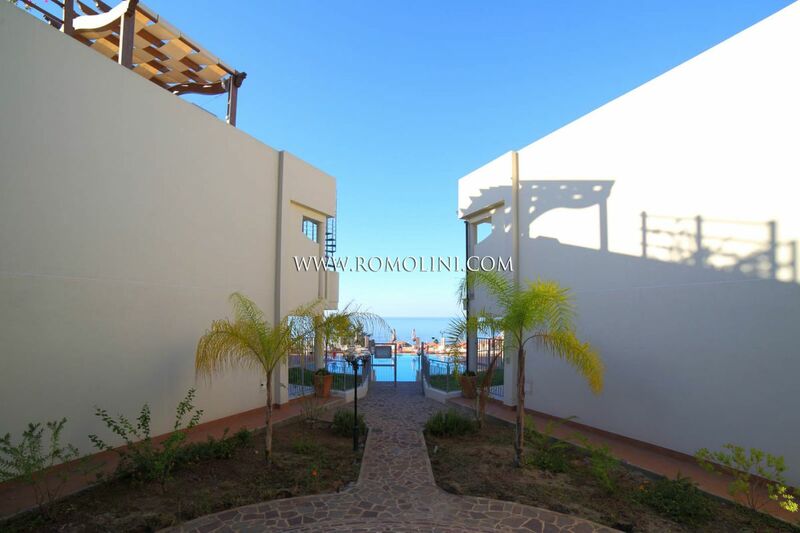 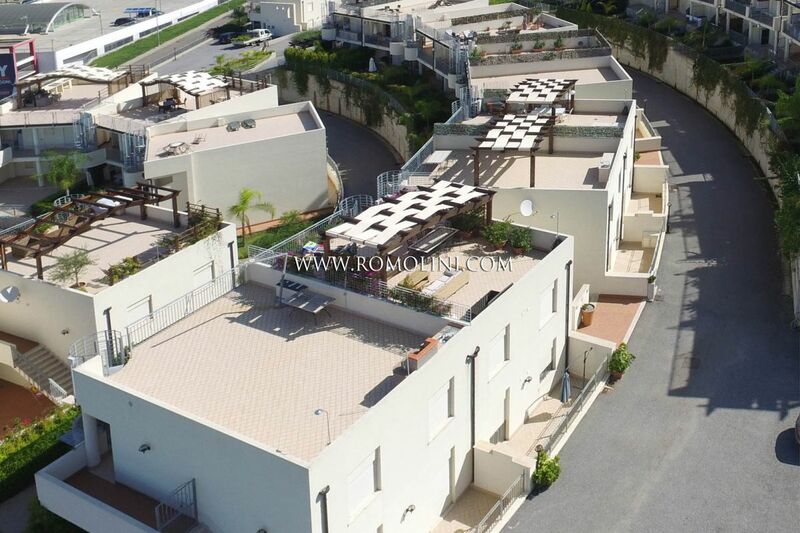 The property, which has three bedrooms and three bathrooms, boasts a 150 sqm swimming pool with breathtaking sea views. 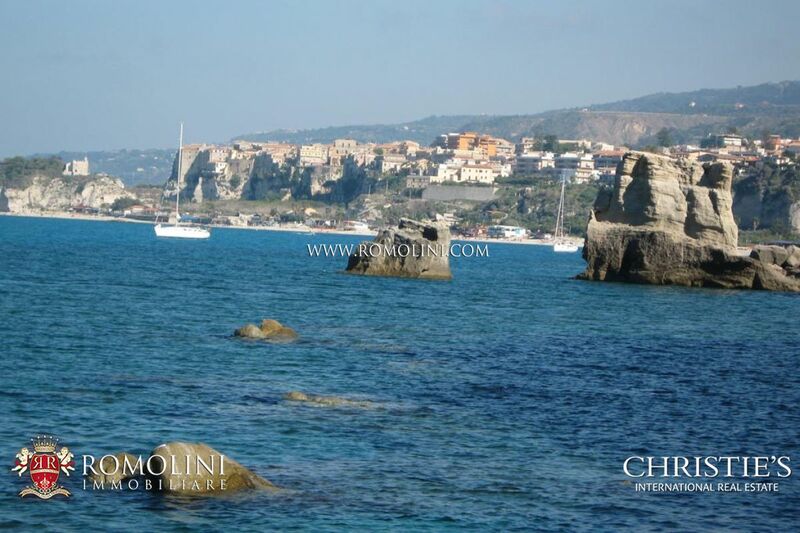 A few steps from the sea and the historical centre of Tropea, newly built 1,110 sqm hotel with restaurant, bar and pizzeria. 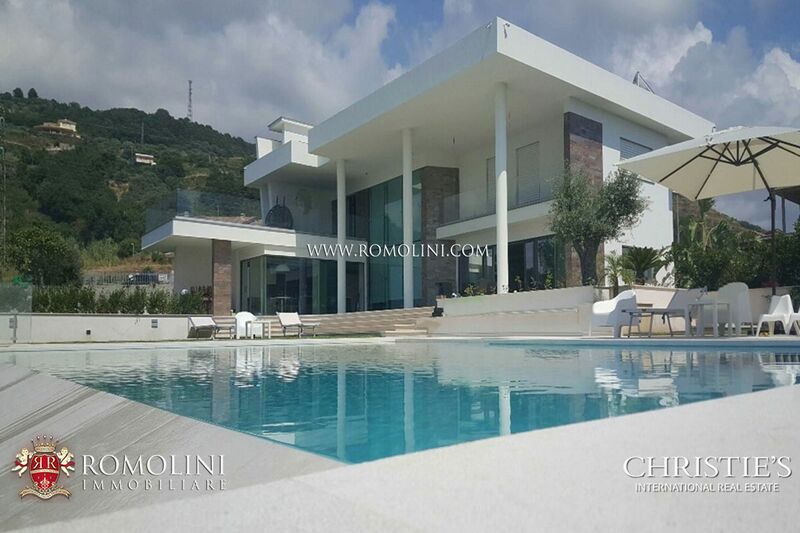 The property is completed by 4,005 sqm of land with 13 x 6 m swimming pool and solarium.